New Orleans is an art-lovers paradise. This culturally rich city has an eccentric, unique vibe that has attracted both artists and art-appreciators for decades. New Orleans is home to countless art museums, galleries, and festivals that are a must-see for visitors to the city. If you are planning a trip to the Big Easy, book your room at the beautiful Lafayette Hotel in the Arts District of New Orleans! 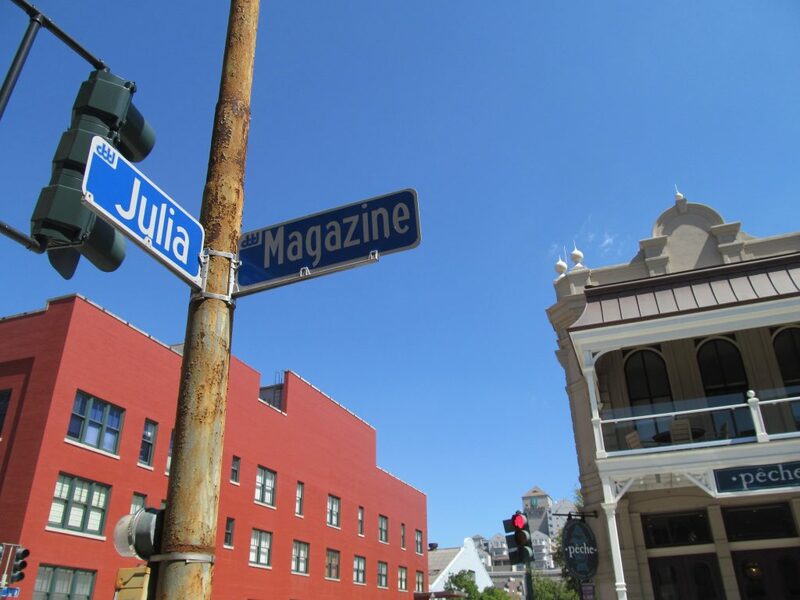 The Lafayette Hotel’s convenient location puts guests close to tons of excellent museums and galleries, including the CAC, The Ogden, and Julia St. Galleries. The Lafayette Hotel is also located nearby many fantastic New Orleans attractions, bars, restaurants, and more! 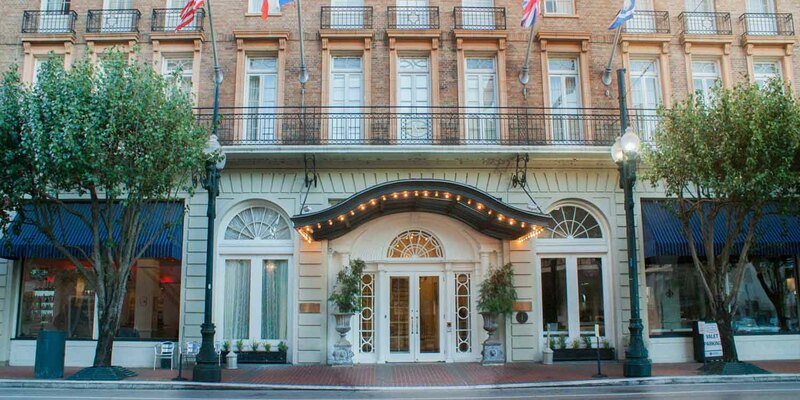 Start your New Orleans vacation today and make your reservation at the Lafayette Hotel! In addition to the lively art scene in New Orleans, there are tons of other things to see and do while you staying at one of the best hotels in New Orleans. The Lafayette Hotel’s ideal location in the Warehouse Arts District puts you in close proximity to many exciting New Orleans attractions, including Bourbon Street, the Convention Center, the Superdome, and many others. When planning your trip to New Orleans, be sure to book your stay at the beautiful Lafayette Hotel in the New Orleans Warehouse Arts District! 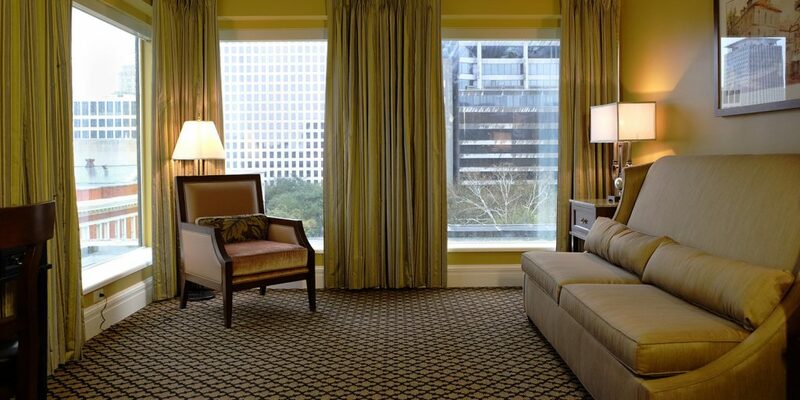 As one of the best hotels in New Orleans, the Lafayette Hotel provides you with an ideal location near fantastic art museums, galleries, and other great New Orleans destinations. Make your reservation today!